Onychomycosis is the true medical definition for any fungal infection that affects the fingernail or toenail. Just like any other medical word, it can be broken down to its Latin origins and can be directly translated. Onycho means nail, and mycosis means fungal infection. Onychomycosis comprises 33% of all skin infections caused by a fungus. Over half of the diagnoses that affect the fingernail or toenail fall into the category of Onychomycosis. Onychomycosis typically occurs in people aged 40 and above. The disease is 30% more likely to arise in adults than children and the majority of cases are in the elderly. It is estimated that at least 20% of all people are in the age range of 40 – 60 have some form of onychomycosis. 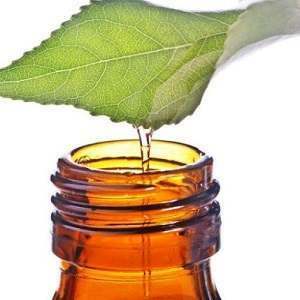 It is also estimated that about 90% of elderly patients have some form of onychomycosis. Onychomycosis is found more often in men than in women. However, women are more likely to contract a specific form of nail fungus called Candida. There is no evidence showing that nail fungus prefers any specific race. However, there has been a dramatic increase in the number of cases in the last five years. This is possibly because people are living longer and a large number of people are aging. Also, the incidence of diabetes has increased, and the disease is more common in diabetics due to their reduced ability to fight infections. Another possible reason diabetics are susceptible is due to decreased circulation, another risk factor for developing nail fungal infections. 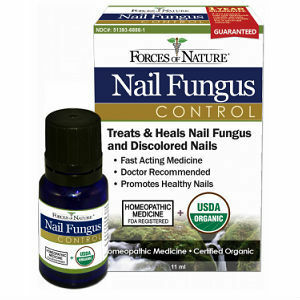 The most common symptom of nail fungus disorders is the appearance of the nail. The primary complaint is that the nail turns yellow and appears disfigured. This makes catching the disorder early very difficult because there really are not many symptoms. Other than the appearance of the nail, there are no symptoms that interfere with the person’s day-to-day activities. Most patients who come in to be seen are concerned about people seeing them as unclean, unhealthy, and infectious. While the infection does not cause serious health problems, it can cause psychological, emotional, and social problems. 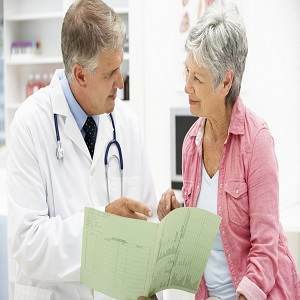 While the initial portion of the disease does not cause any symptoms, other than cosmetic symptoms, it can cause complications if left untreated. A severe infection can cause pain in the infected digit. 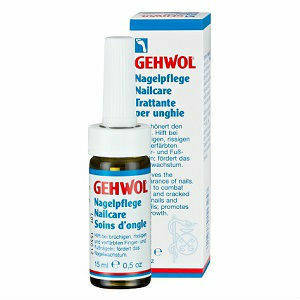 The nail can thicken and decrease the sensitivity as well. Loss of sensation can affect the ability to use the hands or feet and can cause fine motor problems for the person affected. While this may not sound too severe, there are some serious problems that can arise from a severe case. There are four main types of Onchyomycosis. There are more, but they are not very common. Here are the four most common types of onchyomycosis. Distal Subungual Onychomycosis – This is the most common type of nail fungal infections that fall into the onychomycosis category. It is caused by dermatophytes called Trichophyton rubrum.The disease starts when the dermatophyte breaks through the nail and manages to bury itself in the nail bed.The term Subungual refers directly to “underneath the nail.” The infection appears as a whitish or yellowish growth under the nail itself. It usually begins at the tip of the nail and slowly works its way back to the cuticle area. After the infection begins, the nail becomes thick, develops ridges, and may begin to break apart. Proximal Subungual Onychomycosis – This type of fungal infection starts at the portion of the nail called the cuticle. It embeds itself in the nail, and then begins working toward the tip, or the part you trim. This type of infection is most common in those who are immune compromised. Just like the previous type mentioned, this disease is caused by Trichophyton rumburm, but is caused by other types of fungi or a mold source as well. White Superficial Onychomycosis – This is possibly one of the least common types of onychomycosis. It only occurs in about 1 of every 10 cases diagnosed. 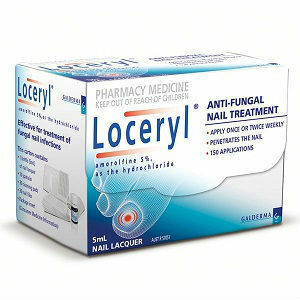 This fungus only affects the top portion of the nail.This type of onychomycosis appears as a lesion, or small spot, on the nail. It may then gradually spread over the entire nail. This type of infection is caused by Trichophyton mentagrophytes, a different type of dermatophyte. Candida Onychomycosis – This form of onychomycosis typically starts as a chronic form of mucocutaneous candidas, also known as a low-level yeast infection. The infection tends to affect the edges of the nails. It also affects multiple layers of the nail. This fungus can completely destroy the nail and in the most severe cases, the nail must be removed completely to get rid of the infection. Resources Hainer BL. Dermatophyte infections. Am Fam Physician 2003;67:101-108. Jaffe R. Onychomycosis: recognition, diagnosis, and management. Arch Fam Med 1998;7:587-592. Kaur R, Kashyap B, Bhalla P. Onychomycosis–epidemiology, diagnosis and management. Indian J Med Microbiol 2008;26:108-116.